TheBreauxShow.com celebrates 200 videos with Sgt. Slaughter! One positive aspect about being part of an online community is giving a shout-out to your buddies. In this case, my good friend Mike Breaux of TheBreauxShow.com has hit a milestone– his 200th published online video. To celebrate, he’s decided to “get back in shape” with the help of a very special personal trainer. If you’ve not checked out TheBreauxShow, you really should. Featuring (near) weekly episodes, the series highlights toy reviews, news, and my favorite– “This Week in Geektastic History” segments. So, if you’re looking for something to watch during a break or at home, check out the BreauxShow.com and follow @TheBreauxShow on Twitter. 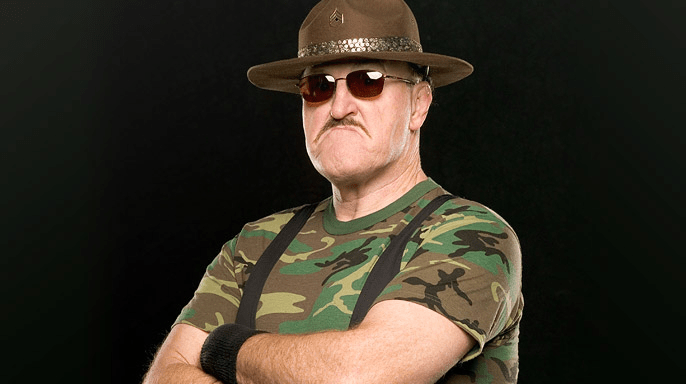 Hot off the email, Hasbro has issued a press release regarding our favorite drill Sgt. SDCC Sgt. 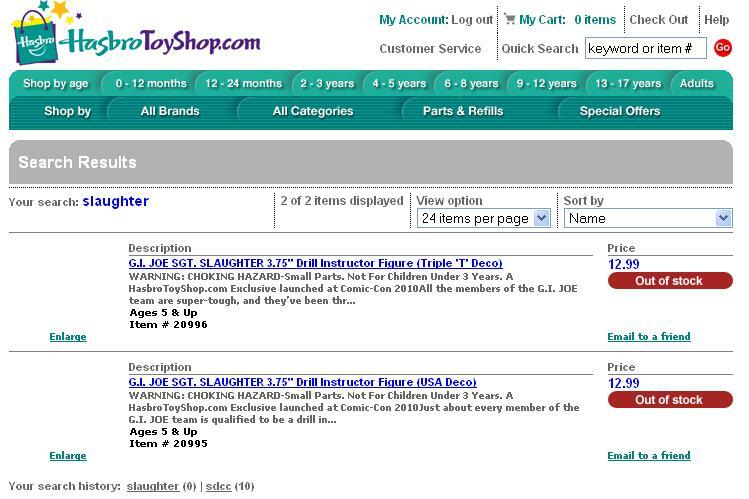 Slaughter- gone from HasbroToyShop.com! Sometime before 10:30am CST today, the San Diego Comic Con exclusive figures began to trickle onto HasbroToyShop.com. However, in RECORD TIME, Sgt. Slaughter was listed as “sold out”, leading many to question whether he was truly available or not. It’s also been reported that the GIJoe Collector’s Club is also sold out on sets of this exclusive. Listen up Maggots. 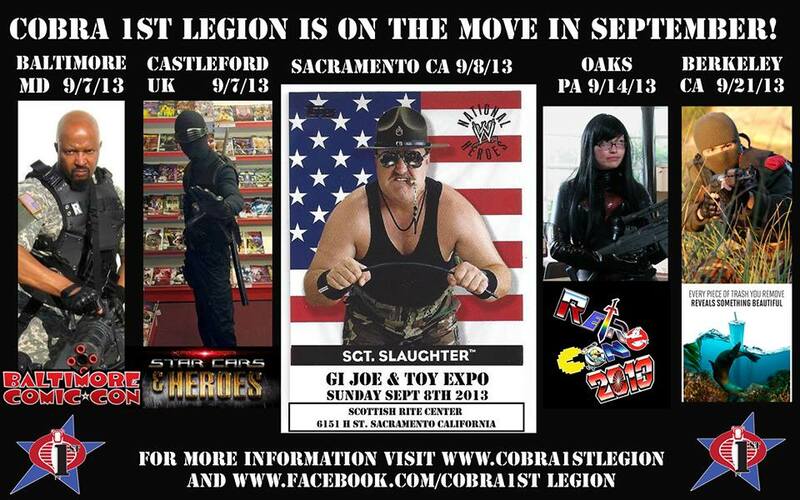 This week marks the return of the SDCC July 22-25 and the two versions of Sgt Slaughter will be there. For those of you that can’t wait to see what these figures look like Thanks to the fine folks at Hasbro and Hunter PR you won’t have to head over to Check Point Alpha and check out my review.